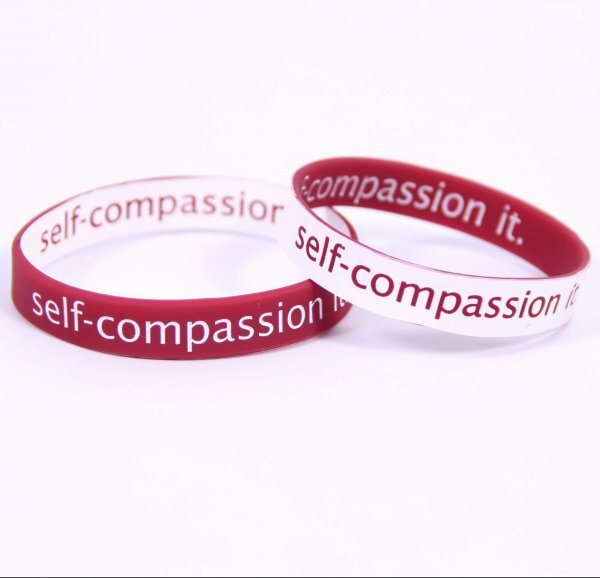 Self-Compassion It reversible wristbands are a visual reminder to be kind to yourself each day. Flip the wristband once you treat yourself the way you would treat your friends! They come in pairs so that you wear one and share one. Purchase five or more pairs for bulk pricing. Self-Compassion It pairs include one small and one large. Such a good reminder to practise self-compassion! I use the red side to remind me to self-care, then flip to the white side to remind me to be kind and compassionate to others. 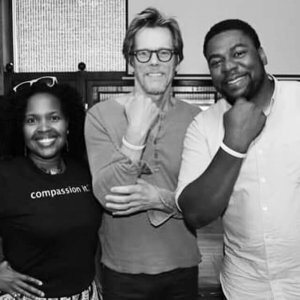 It’s helped me get into the habit of doing many small acts of self-compassion regularly. Thanks so much. Thank you for taking the time to share this feedback, Lyndi! 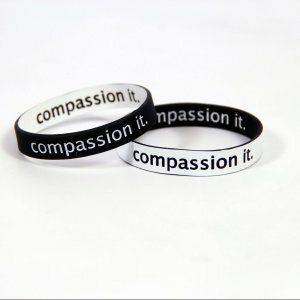 We’re so happy the wristband can remind you to practice compassion for yourself AND others. 🙂 Thank you for making our world better. This wristband has been a good reminder for me. I’m one of those people who likes to try to do everything all the time even though that’s impossible. So this helps remind me to take some time for myself, throughout the day and to actually plan it into my calendar, so that I don’t burn out as often. So thank YOU for that ! 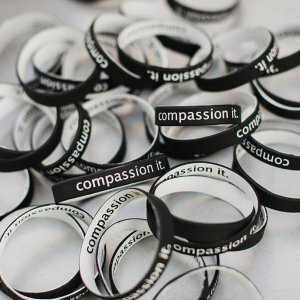 hello compassion it family what is thr size of this wristbands 🙂 ? Hi Yaren! We have two sizes for our black & white bands. The small size – 7-inch circumference – fits children, most women and some men. The large size has an 8-inch circumference. 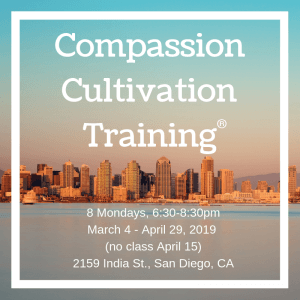 Our Self-Compassion It pairs include one small and one large.